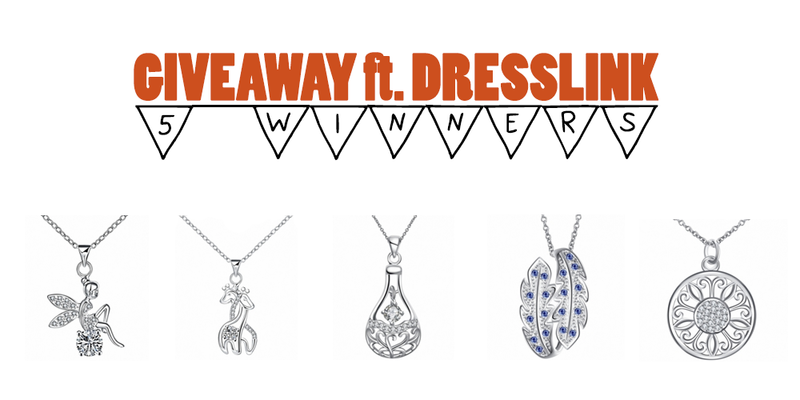 In partnership with Dresslink, I'm hosting a giveaway where you can win 3 necklaces of your choice. There's going to be 5 winners, and each one will received the 3 necklaces that they can pick from here. It will end in a week, so on November 25th (Wednesday, my birthday :p). Good Luck! The giveaway is available internationally. Fill the widget bellow to enter. 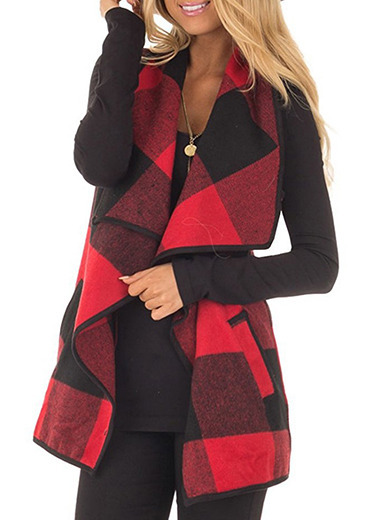 Em parceria com a Dresslink, surgiu este giveaway onde podes ganhar 3 colares à tua escolha. Vai haver 5 vencedores, e cada um irá receber esses 3 colares que podem escolher daqui. Acaba dentro de uma semana, dia 25 de Novembro (quarta-feira, no meu aniversário :p) Boa Sorte! Preenche o widget em baixo para participares. Ok I tried to pick a favourite but there was way to many that I loved so I couldn't choose. If I won I would be giving these away as Christmas gifts. I can't believe how incredible the prices are on these beautiful necklaces! Thanks for the awesome giveaway and for showing me this wicked website. Best of luck to everyone. The necklaces are all so unique! I love the giraffes necklace. Very cool stuff. This is my favourite one! They are all so nice.